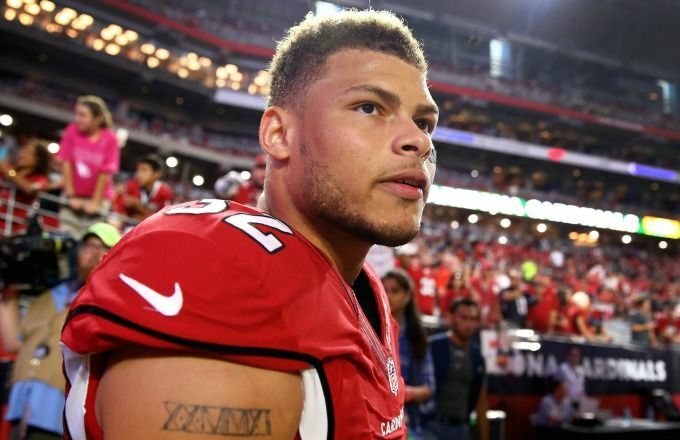 The Arizona Cardinals signed defensive back Tyrann Mathieu to a contract extension worth $62.5 million this week, allowing them to keep their secondary, which is one of the best in the league, intact for a few more years. Upon hearing the news, Mathieu’s teammates congratulated the man many consider the heart and soul of the Cardinals defense. With a healthy Mathieu back in the lineup, the Cardinals are one of the NFL expert picks to make the Super Bowl. Mathieu’s journey to where he is today has been a long and painful one. When the defensive back was playing at LSU, there was no denying he was one of the most talented players on the field. However, like any other young athlete, Mathieu made a few mistakes along the way. The player known as “Honey Badger,” who started as a freshman on a talented defensive unit, enjoyed smoking marijuana a little too much and eventually got kicked off the team for failed drug tests. Some college players in a similar position were unable to overcome their personal demons and make it to the NFL, others couldn’t because it was hard to get back in football shape, but Mathieu proved to be a different breed and continued training, waiting for an opportunity to redeem himself. 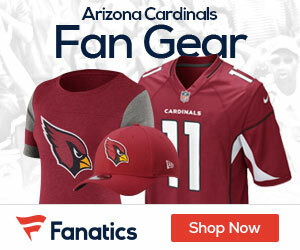 The Honey Badger’s draft stock dropped considerably because of his off-field issues, but the Cardinals took a chance on him, picking him in the third round of the 2013 draft. Mathieu quickly proved he is one of the best defensive backs in the NFL, and finally got rewarded for his hard work by the Cardinals. Arizona defensive tackle Calais Campbell told reporters that Mathieu is very deserving of his new contract. Campbell said while there are other players that have played well and earned a raise, Mathieu is very special. Campbell said Mathieu is the heart and soul of the Arizona defense and makes the defense much better when he is on the field. While Campbell has only known Mathieu for three years, people who have known him longer say his rise to becoming one of the best defensive players in the NFL has been very personal. Kevin Minter, who played with Mathieu at LSU, said Mathieu worked hard for it and deserved it. Minter also said it has been amazing to watch Mathieu grow from the runt he was as a freshman at LSU to the Pro Bowler he has become in the NFL. Minter said that what stands out the most to him about Mathieu is watching him grow into a man. Teammates also love the passion Mathieu displays on the field. Campbell said Mathieu is probably the most passionate player he has seen on a football field, which is interesting because he is actually a very shy person when speaking with reporters. Campbell said Mathieu is a very different person when he is in the locker room with his teammates, and he commands the respect of all his teammates. Campbell called Mathieu a very likable guy who is fun to be around and very charming. Despite being a fun person to be around, Mathieu takes his profession very seriously and is one of the hardest working people in the locker room.